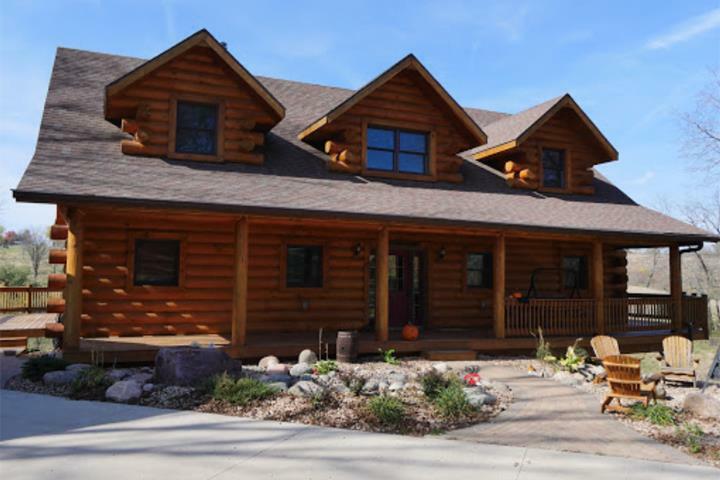 Countryside Builders, in Platteville, WI, is the area's leading post frame construction company serving Platteville, Madison, Lancaster, Cuba City and surrounding areas since 2007. 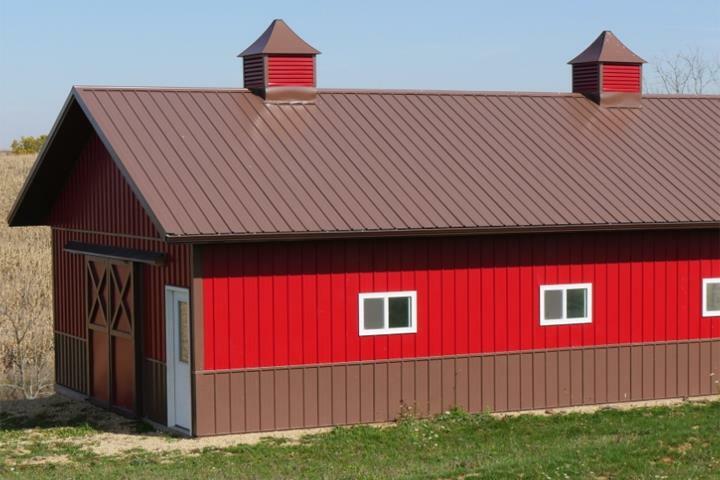 We specialize in residential and commercial post frame building, home roofing and renovations. 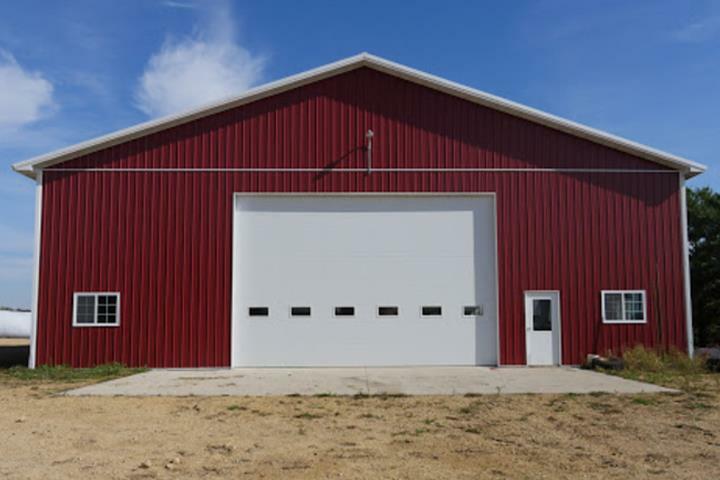 We build garages, decks, pole barns, roofs and more. 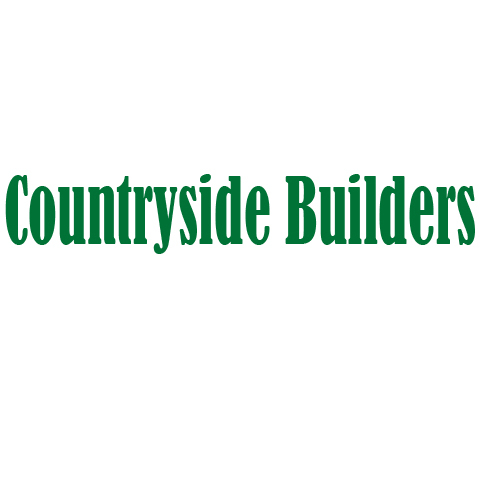 For more information, contact Countryside Builders in Platteville. Established in 2007. 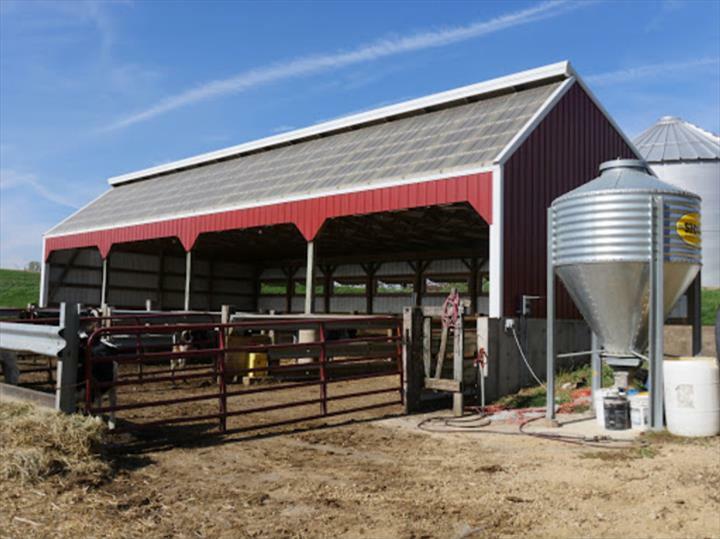 Countryside Builders is proud to serve our local area which includes Madison, Platteville, Lancaster, Cuba City, Fennimore, Galena, IL, Galena Territory, IL, and Dubuque, IA. We specialize in Home Roofing and Renovations, Post Frame Building, and Residential and Commercial since 2007.